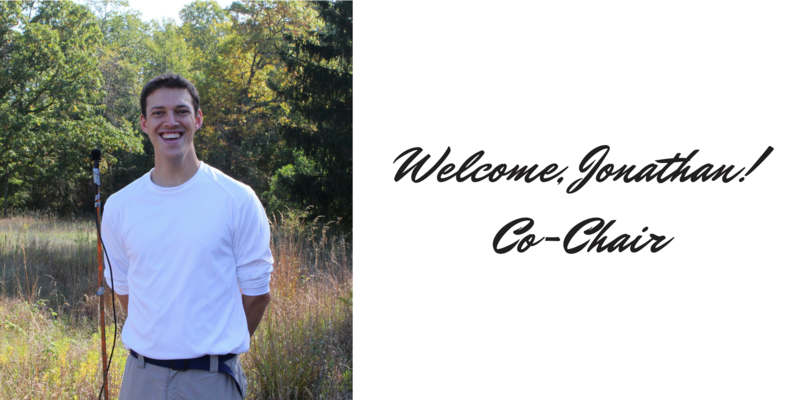 Welcome, Jonathan Eiseman as Co-Chair! Succeeding as Co-chair of the MSAE is Jonathan Eiseman, soundscape ecologist, musician and active participant of the MSAE since 2015. Currently based in Kalamazoo, Michigan, Jonathan is attending Western Michigan University where he is pursuing his Masters in Science, under advisor Dr. Sharon Gill, a biologist whose research interests include avian bioacoustics, anthropogenic noise and behavioral ecology. He serves as a Teaching Assistant for BIOS 1620: Ecology and Evolution Lab Section, Department of Biological Sciences, and is conducting soundscape research using passive acoustic monitors at ten Southwest Michigan Land Conservancy preserves across deciduous forest and grassland habitats. A native of California, Jonathan received a B.A. in Environmental Studies from the College of Science and Health, concentration in Sustainability, and Minor in Communications and Media Studies at DePaul University. Jonathan produces music on Aegypti Records. Hildegard Westerkamp: What’s in a Soundwalk? Communications and discussion for members of the Midwest Society for Acoustic Ecology (MSAE). Access is not limited to the membership of the MSAE. Click here to visit group, and subscribe below.